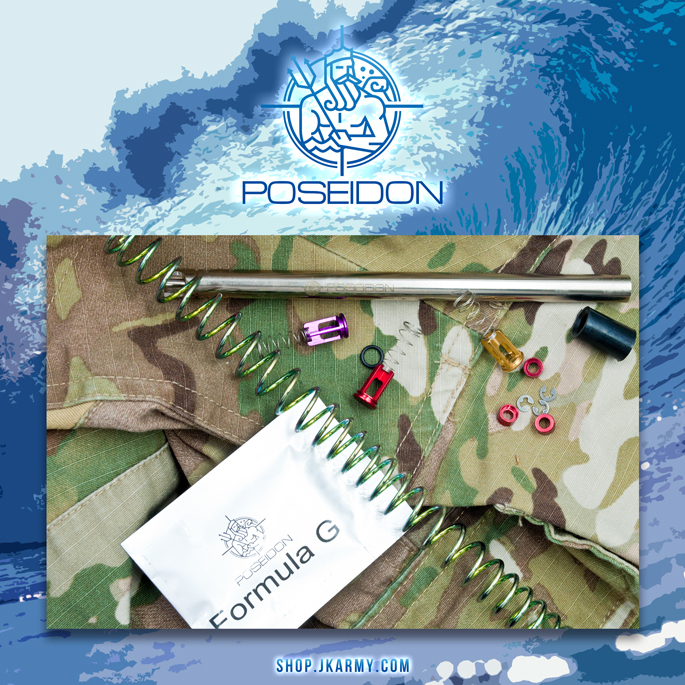 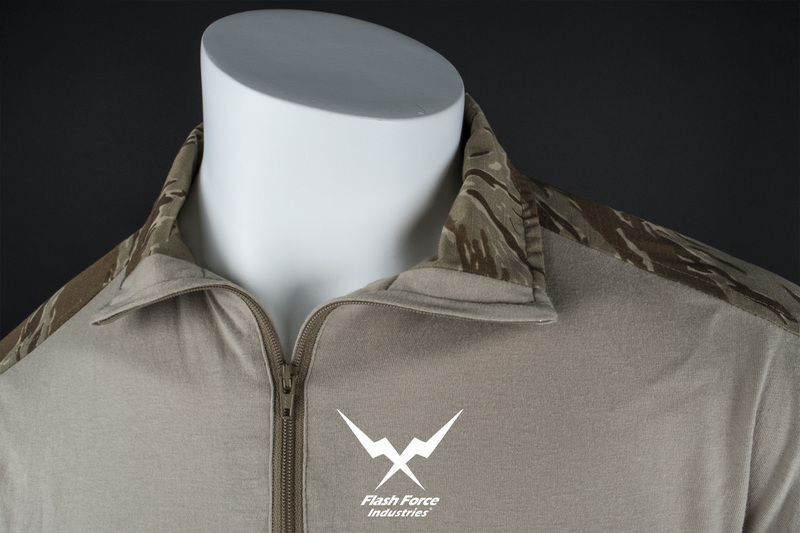 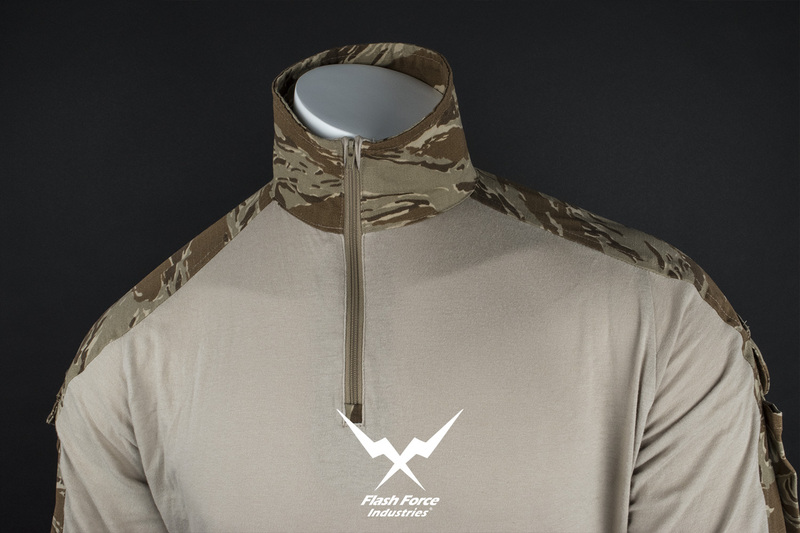 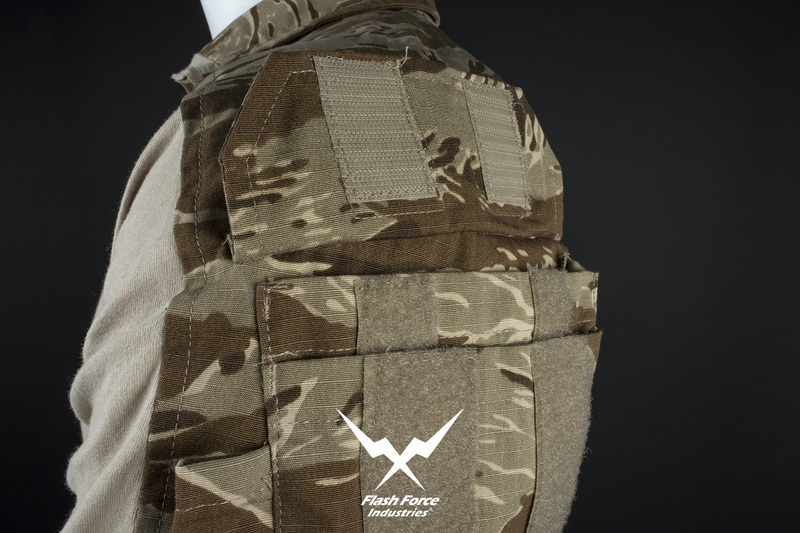 Why choosing FFI Desert Tiger Stripe Camo Gen3 Edition? 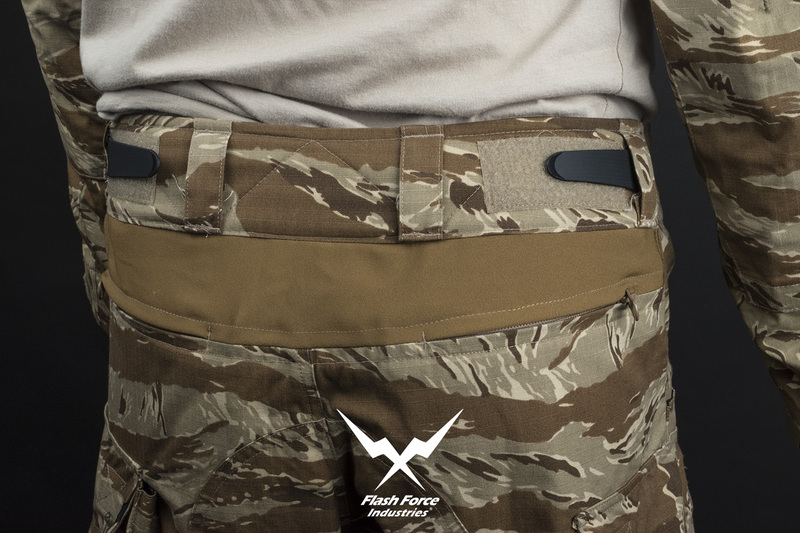 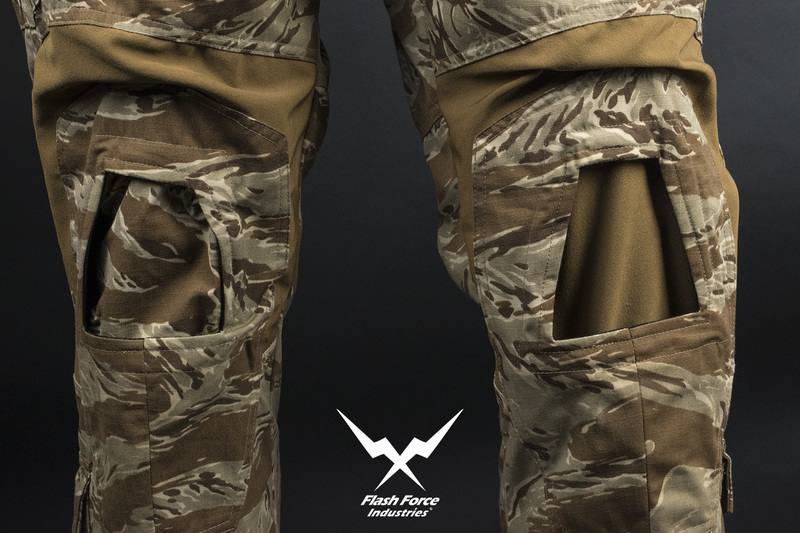 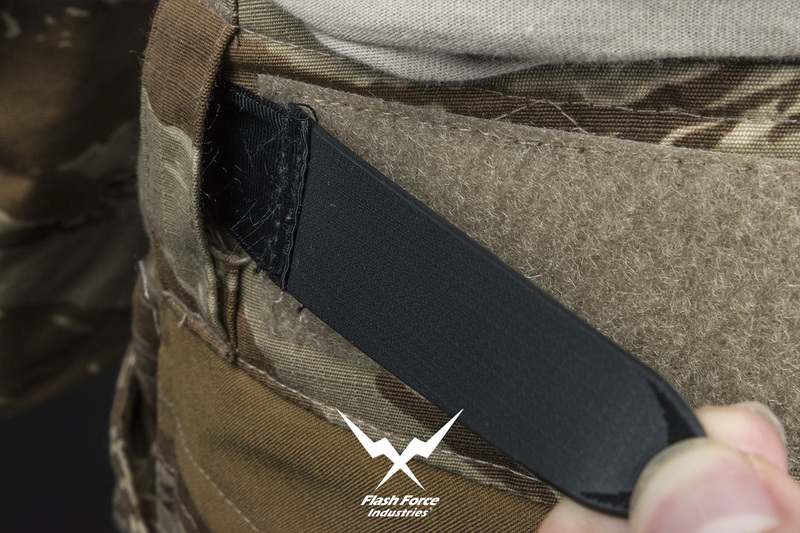 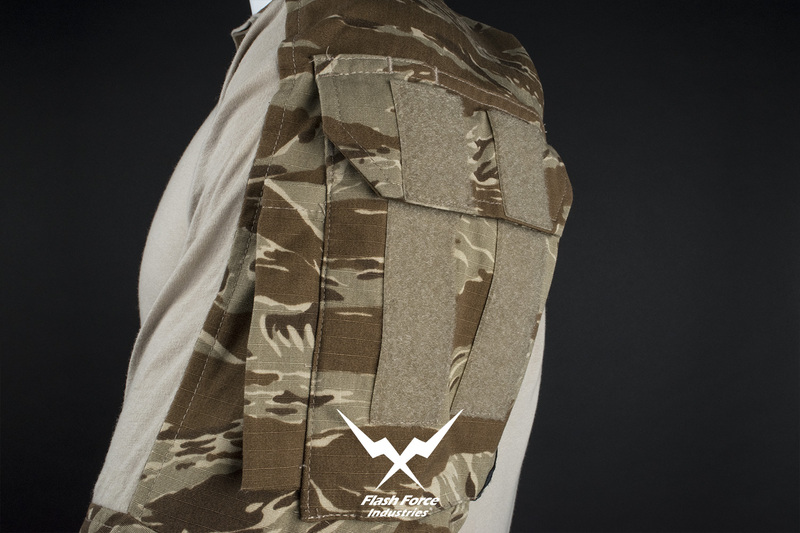 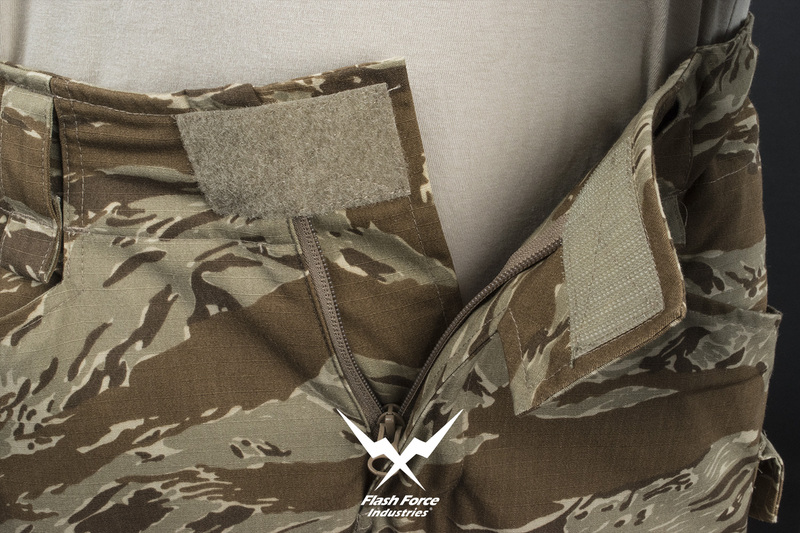 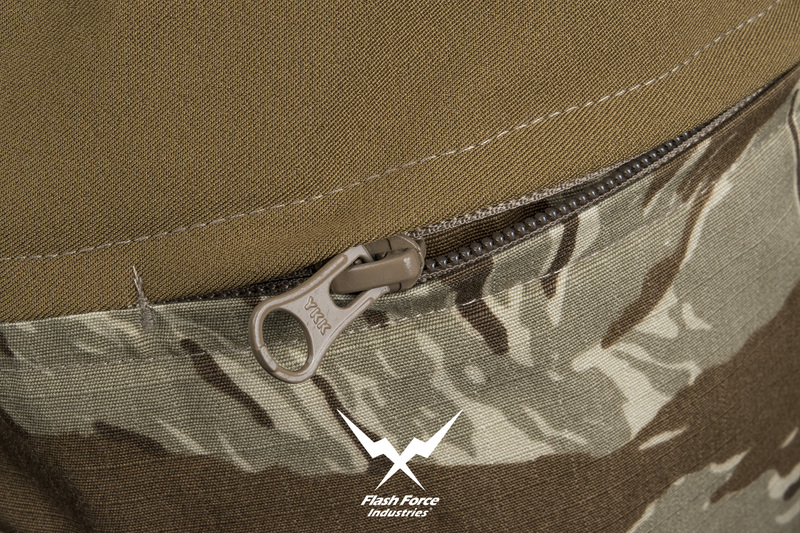 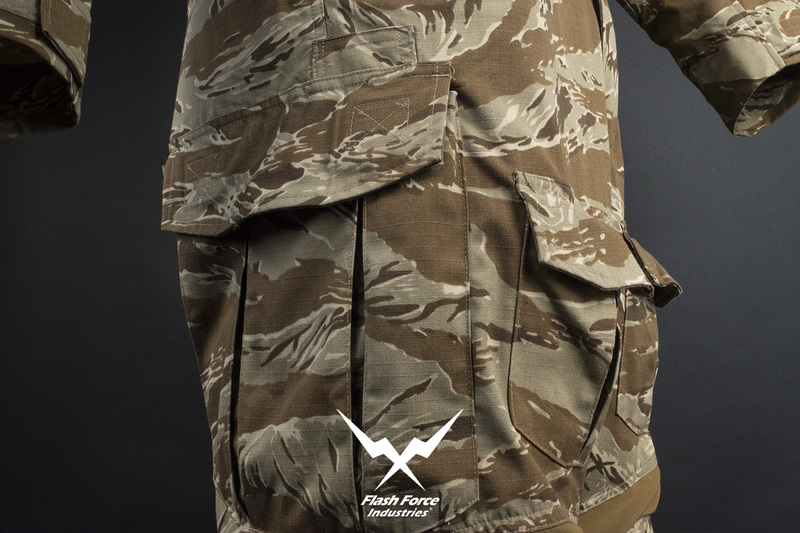 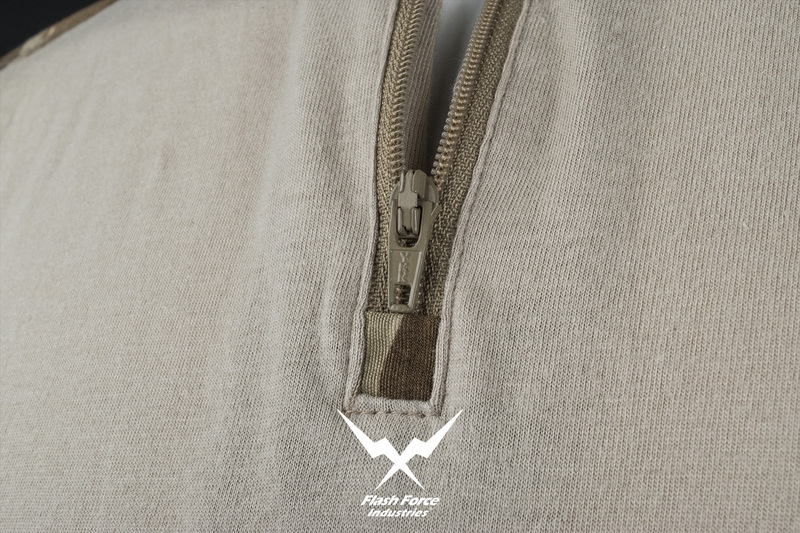 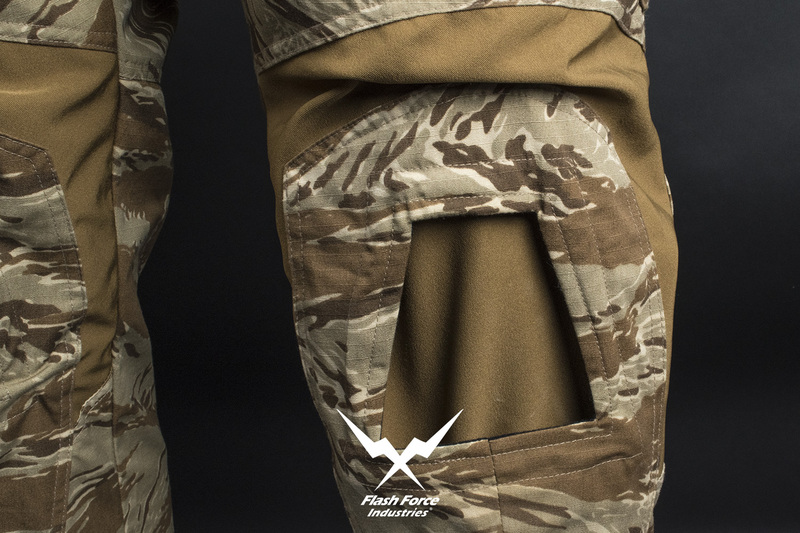 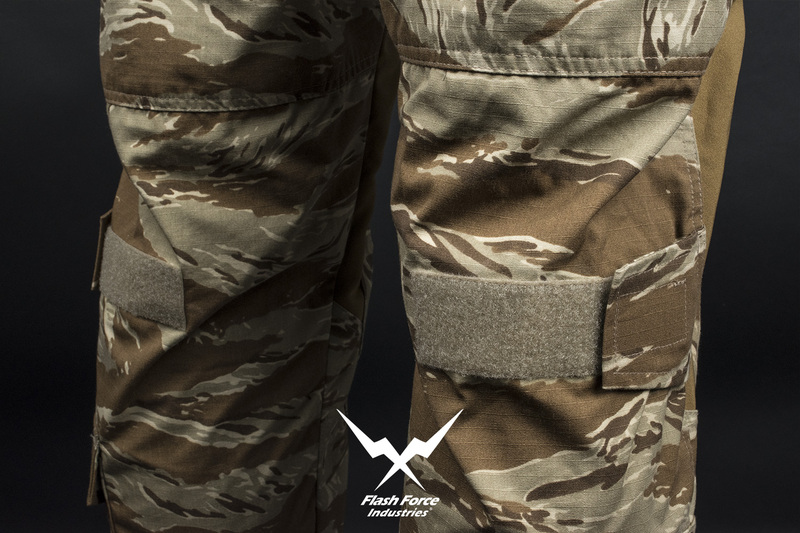 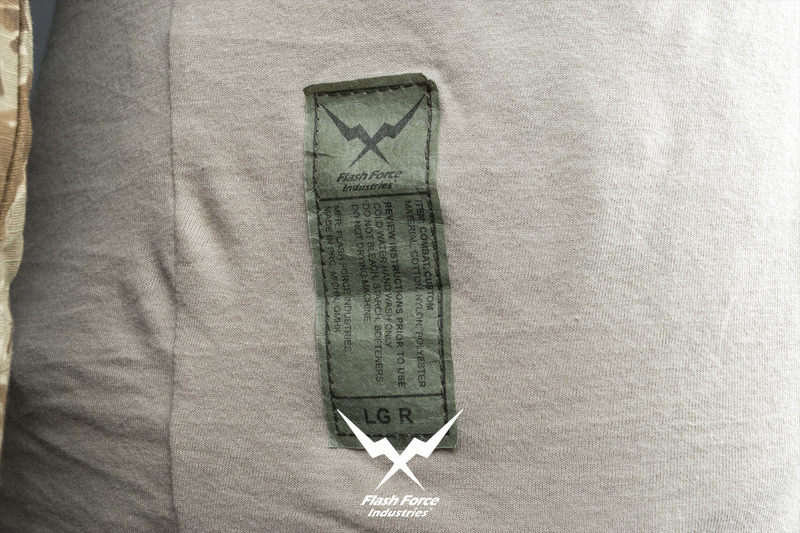 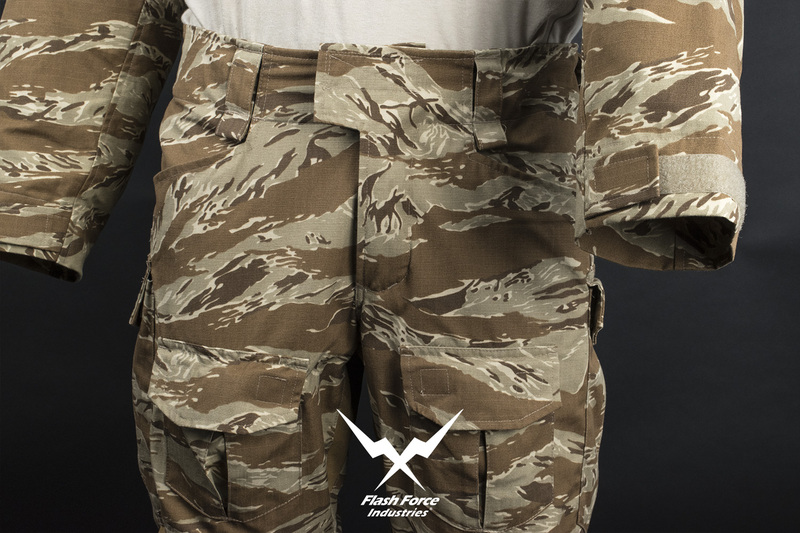 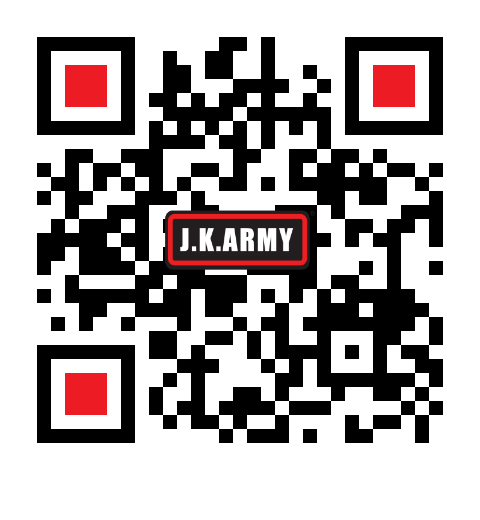 Desert Tiger Stripe is suitable for forest/jungle, urban and CQB operations. 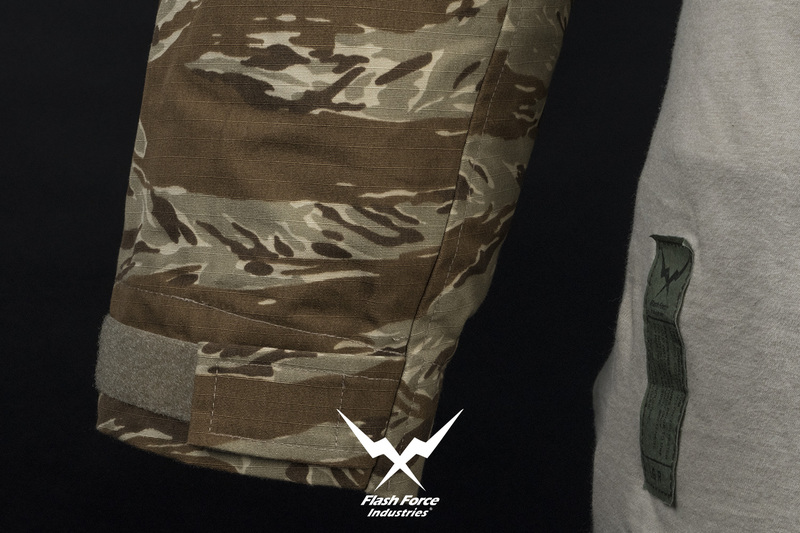 The tiger stripe camo combines multiple brush stripe with light tan and brown and based brush-strokes of brown printed over a lighter shade of light tan or khaki. 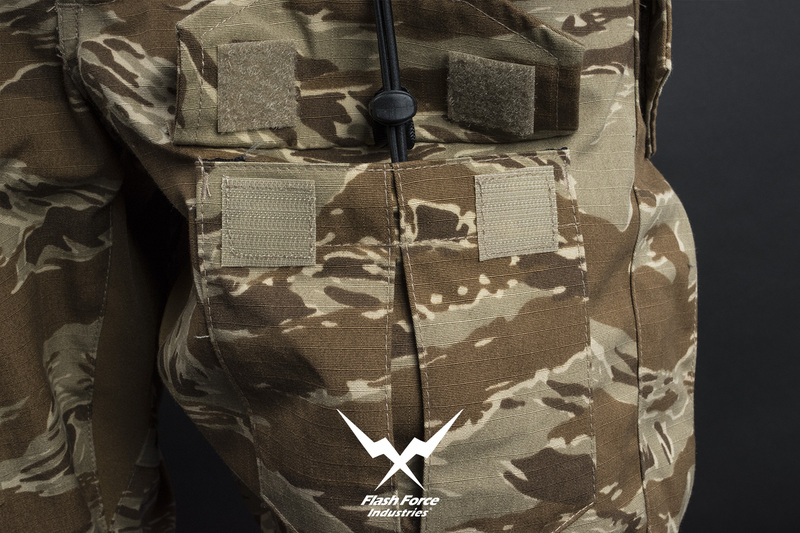 Classic and Fashionable executive collection combat suit set.